Are your windows old and in need of replacing? Don’t put it off any longer than you absolutely have to. The damage you can’t see will far exceed what you can see. Newer windows? Make sure air is allowed to circulate either passively or mechanically throughout the entire house. 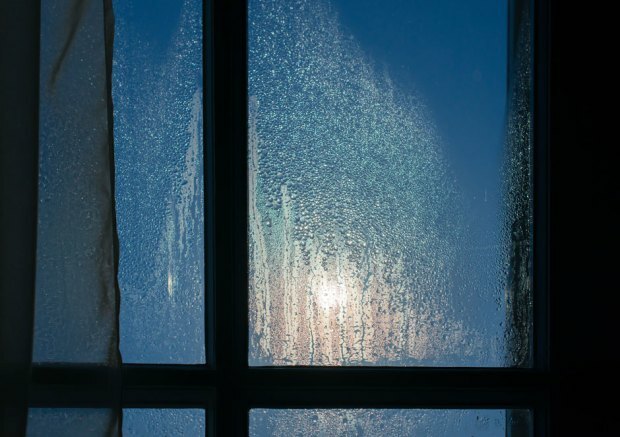 Keeping doors closed to bedrooms could cause the air to become cold and moist enough to condense on windows. Consider installing a Heat Recovery Ventilator (HVR). Contact a HVAC professional to discuss this option.